TIP Services are provided to victims and their families free of charge and are made possible by donations from caring citizens. Express your admiration for the compassion they show that is above and beyond the call of duty. Be there for someone in times of tragedy. Help them with emotional and practical support when they need it most. Although the day was sort of a blur, I’ll always remember you being there for us. Even now you help us by reminding us of the kindness of strangers – all that is good in the world. 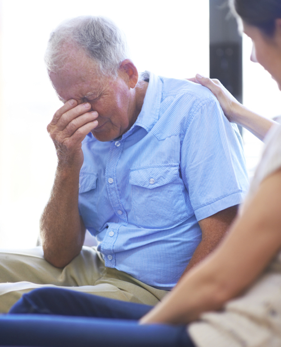 Following a traumatic event, people often feel helpless, confused, and experience emotional shock. They are confronted with a situation for which they are totally unprepared. Often there is no one available in the immediate aftermath of a tragedy to guide the victims through these difficult hours. 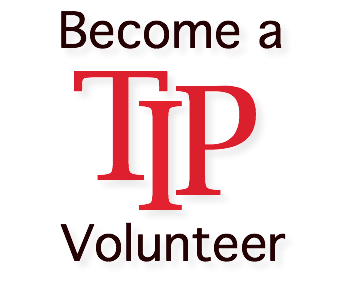 The TIP volunteer provides this necessary temporary support until persons involved in the crisis are able to depend on family, friends, neighbors, and others. Family members of SIDS victims. Family members and friends following a natural, accidental, or unexpected death. Family members of a person who has committed suicide. Persons involved in automobile accidents. Disoriented or lonely older persons. Persons who are distraught and seeking immediate support. 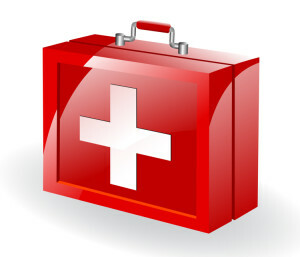 Information in PDF format that will help during a time of crisis. 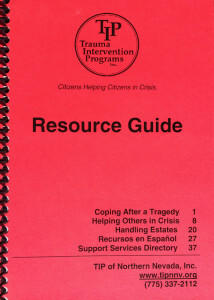 Click here to download a PDF version of TIP’s Resource Guide which provides helpful local resources and information during times of crisis. 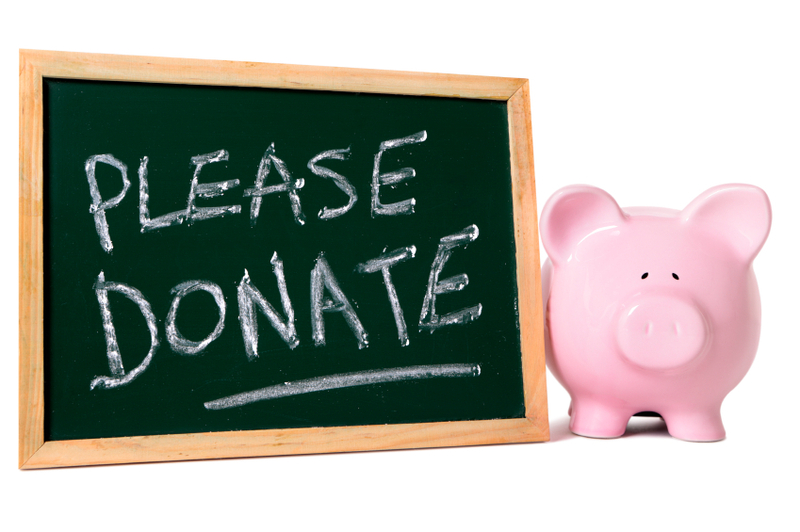 Trauma Intervention Programs, Inc. is a non-profit tax exempt organization. 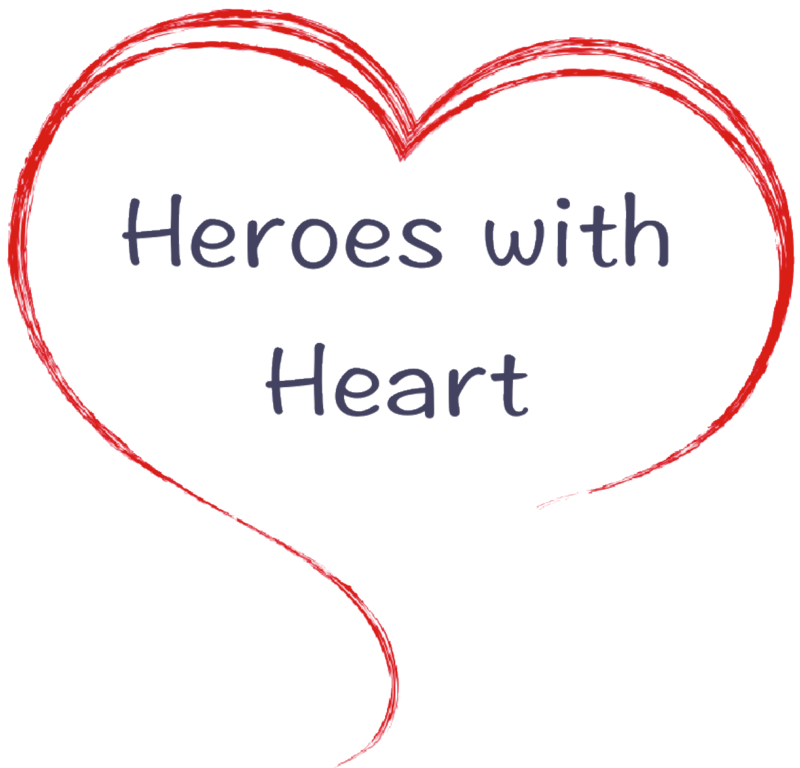 Services are provided to victims and their families free of charge and are made possible through grants from local government, donations, and fund-raising efforts. 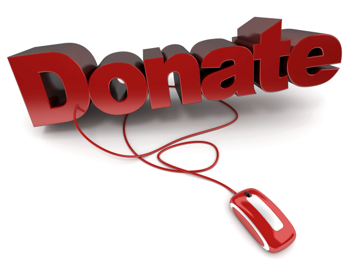 You can donate to the Trauma Intervention Program anytime by clicking the Donate button. You may select any amount you wish to donate. TIP would like to thank you for caring enough to help others.